You may have noticed, in our house, we celebrate whatever we can. The same is true of the office I work in. We hold potlucks pretty consistently. For the May potluck, some of us wanted tacos for Cinco De Mayo. 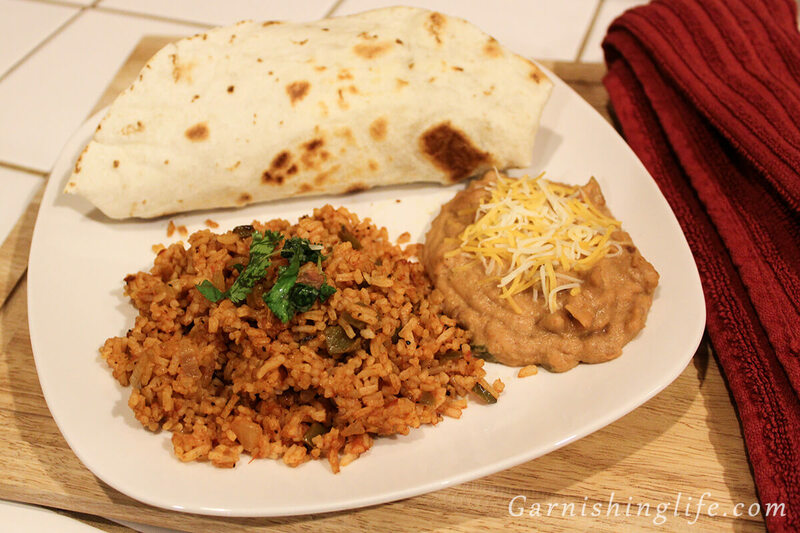 What goes better with tacos than some zesty Spanish rice and refried beans? 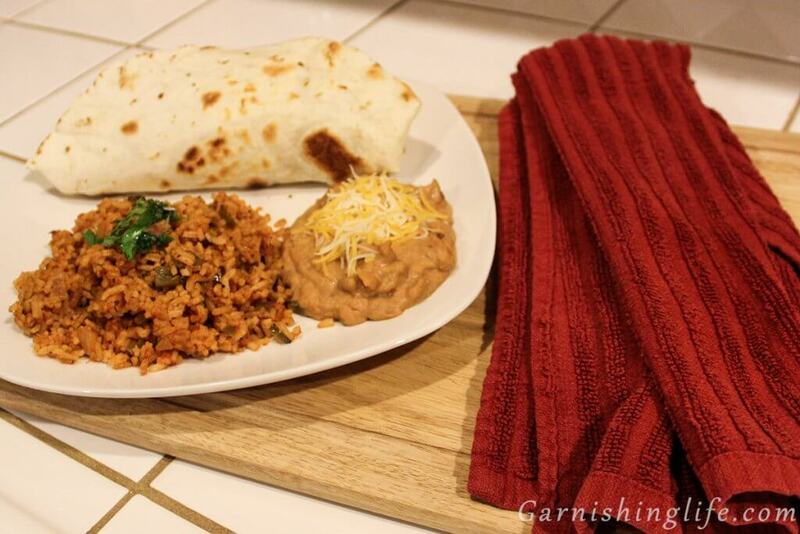 Here I’ll share with you my favorite Spanish Rice recipe and a bean recipe that pairs great. 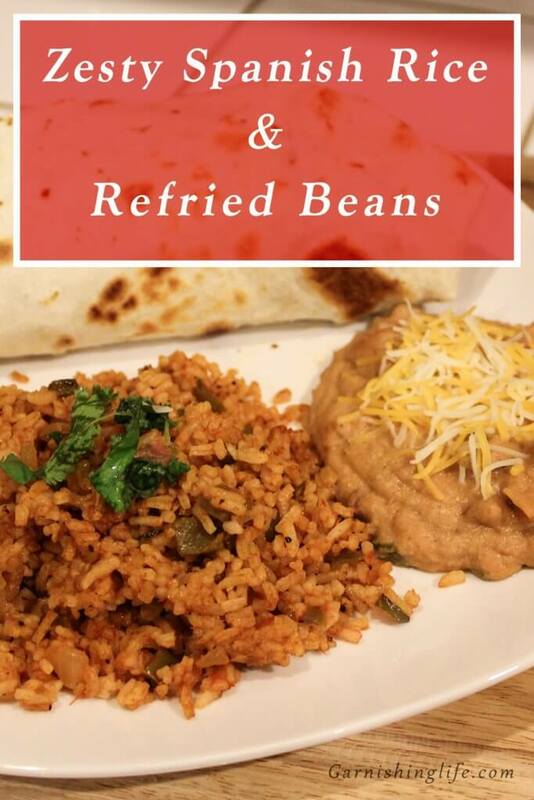 The beans aren’t from scratch – I use canned refried beans. 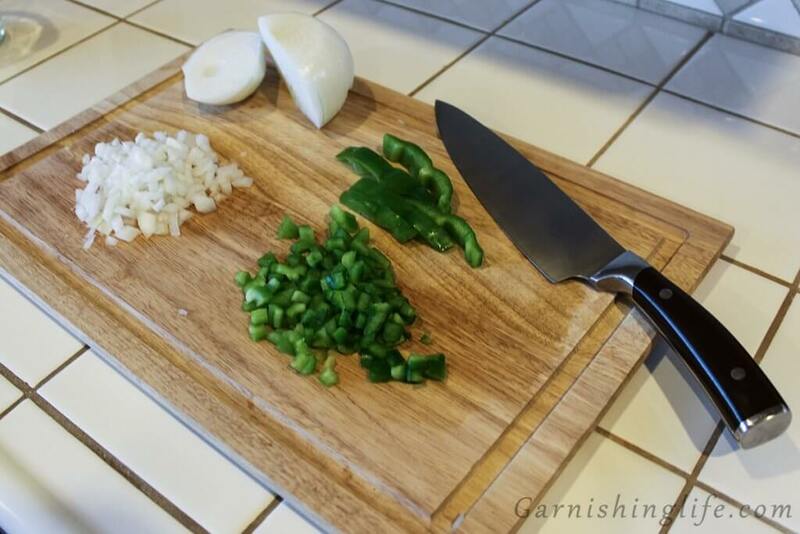 To start, I like to cut up the bell pepper and onions as finely as possible. 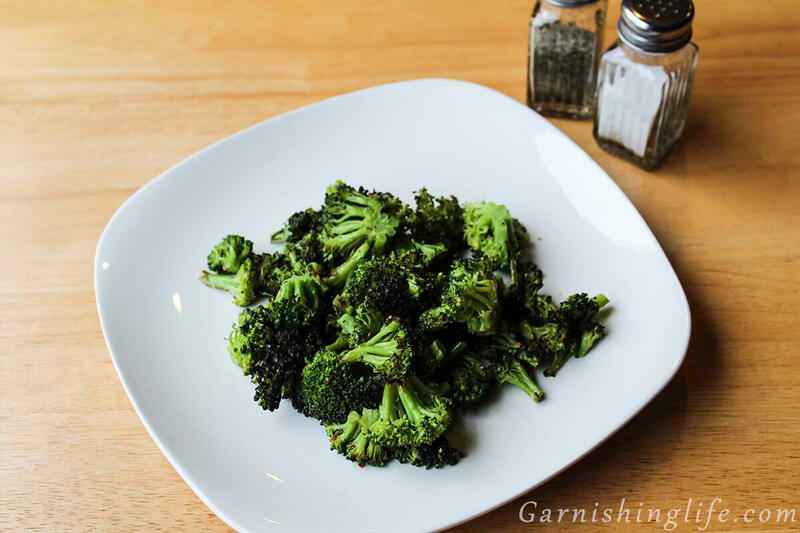 I like my veggies tiny. I use ¼ cup of each veggie, but you can always add more. ¼ of a veggie is pretty close to a ¼ cup. Heat oil in a skillet over medium-low heat. One trick I do to make sure it’s hot enough is flick just a dab of water. If it sizzles, it’s ready for the veggies. 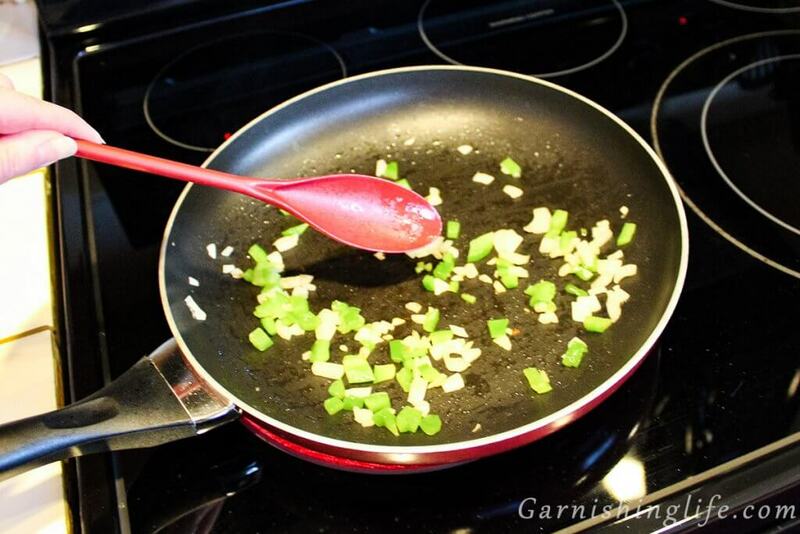 Then, stir in onion and bell pepper. Cook over medium-low for 5 minutes. The onions will start to get translucent. Mix in the rice, salt, and pepper. Add the red pepper flakes too, if you want it zesty! Cook over medium-low until browned, 3-5 minutes. Stir as it cooks so it won’t stick to the pan. I also add oil as needed so as not to dry out the rice. Mix in broth and salsa. Or, for variation, you can use water instead of broth. It’s not as tasty but still works. We like spicy or medium salsa. 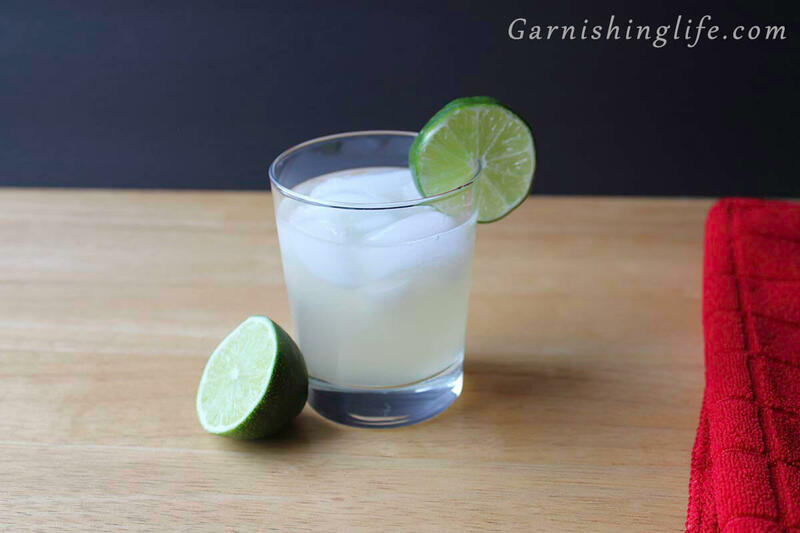 This will be fine with mild, not quite as zesty. Reduce heat to low. Cover and simmer for 20 minutes, stirring occasionally. During the simmer, you can really smell the flavors from the broth and salsa. Yums. After the 20 minutes, remove from heat and fluff with a fork. The beans start out the same as the rice. 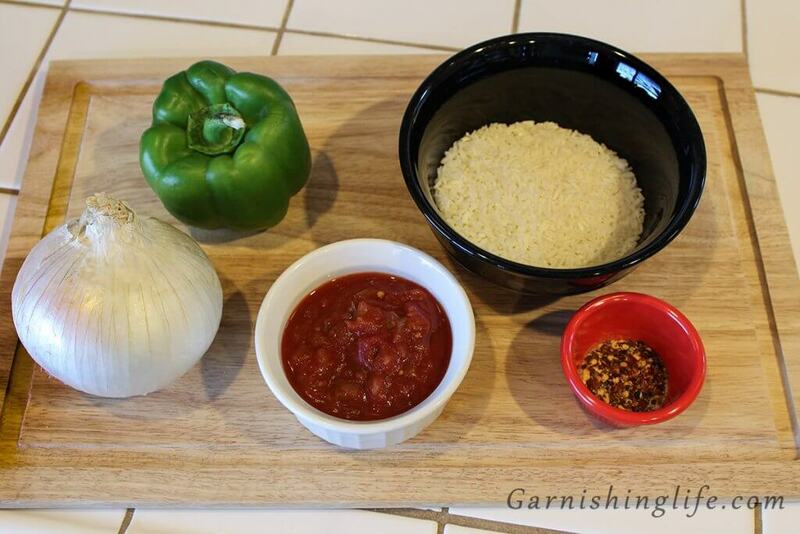 Cut the bell pepper and onions as finely as possible. Heat oil in a skillet over medium-low heat. Stir in onion and bell pepper. Cook over medium-low for 5 minutes. The onions will become translucent again. Stir in both types of refried beans and salsa. Keep cooking over medium-low 5-10 minutes. Stirring frequently. Then remove from heat and stir in sour cream to make it creamy. Garnish with shredded cheese, as desired. We made this the night before since I had to take it for a lunch potluck at work. So we enjoyed the rice and beans with a fried burrito. To reheat the next day, I brought in a slow cooker and heated it on the lowest setting for about an hour before lunch. If you do this, a couple tips: spray the slow cooker with some cooking spray or use a slow cooker insert. Put the beans on one side and rice on the other. Pour a small amount of water over the rice to help fluff it back up. Stir frequently while reheating. And enjoy! Heat oil in skillet over medium-low heat. Stir in onion and bell pepper. Cook over medium low for 5 minutes. Mix in the rice, salt, pepper, and red pepper flakes. Cook over medium low until browned, 3-5 minutes. Stirring frequently. Mix in broth and salsa. Reduce heat to low. Cover and simmer for 20 minutes, stirring occasionally. Heat oil in a medium saucepan over medium low heat. 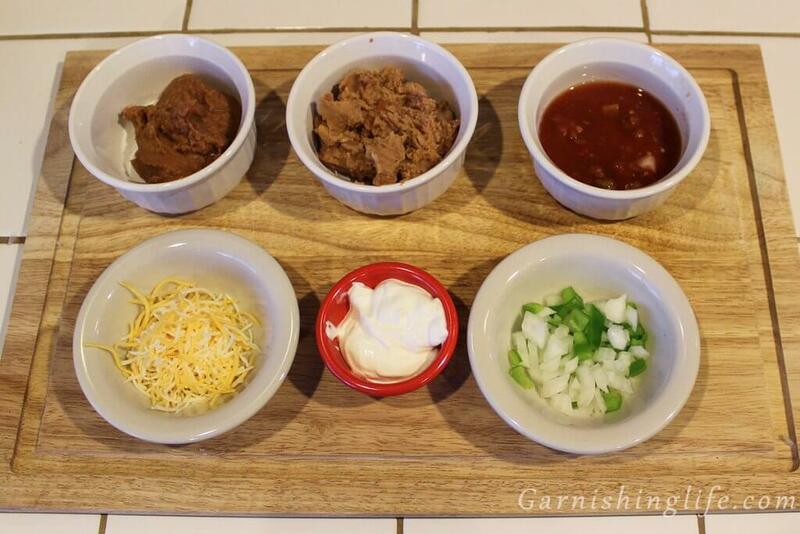 Mix in both types of refried beans and salsa. Cook over medium low 5-10 minutes. Stirring frequently. Remove from heat and add in the sour cream.